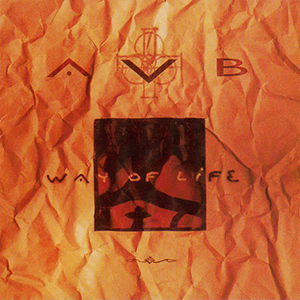 For AVB, Christianity is not just something to sing about. It is a way of life, and it resonates throughout everything they do. Witness the power of Christ within in the album Way of Life. DG123-06 -- Way of Life -- 6 Where Do You Run To?